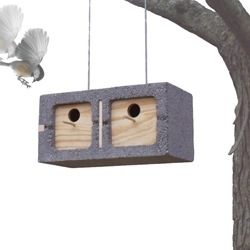 I love a beautiful backyard, and who would have thought that using cinder blocks would be so perfect! I just love this bench made out of cinder blocks! It would be very weather proof. And the flowers planted in the cavity of the blocks....so very cool! 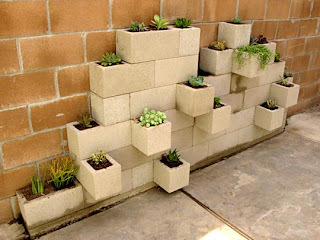 Cinder Blocks also make a perfect planter! 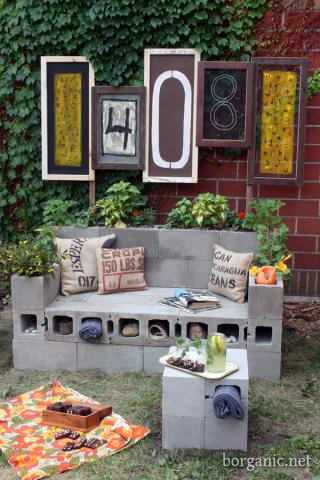 What are some ways you have decorated with cinder blocks?